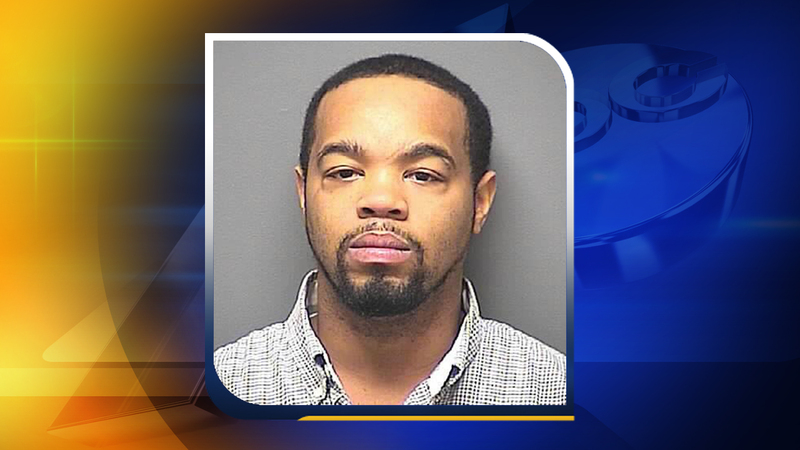 DURHAM (WTVD) -- Durham police are searching for a man accused of shooting his girlfriend and then abducting her son. According to police, the incident happened Wednesday at a traffic light at NC 55 and Cornwallis Road. Officers said Randy Sharpe, 32, was driving with his girlfriend and her 5-year-old son when they started arguing. Reports show Sharpe shot the woman in the leg while they were stopped at the traffic light. The woman said she jumped out of the car to get help when Sharpe drove off with her son and dropped him off with family in Greensboro. Police believe Sharpe may still be in Greensboro or is in Rocky Mount. He is wanted for possession of a firearm by a convicted felon, assault with a deadly weapon with intent to kill inflicting serious injury, larceny of a motor vehicle, abduction of a child, and assault inflicting serious injury with a minor present. Those with information are asked to call investigator Barfield at (919) 560-4910.